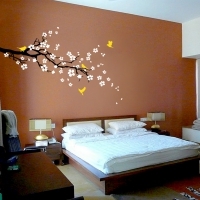 Place the flowers the way you want to give a fresh look in your rooms. 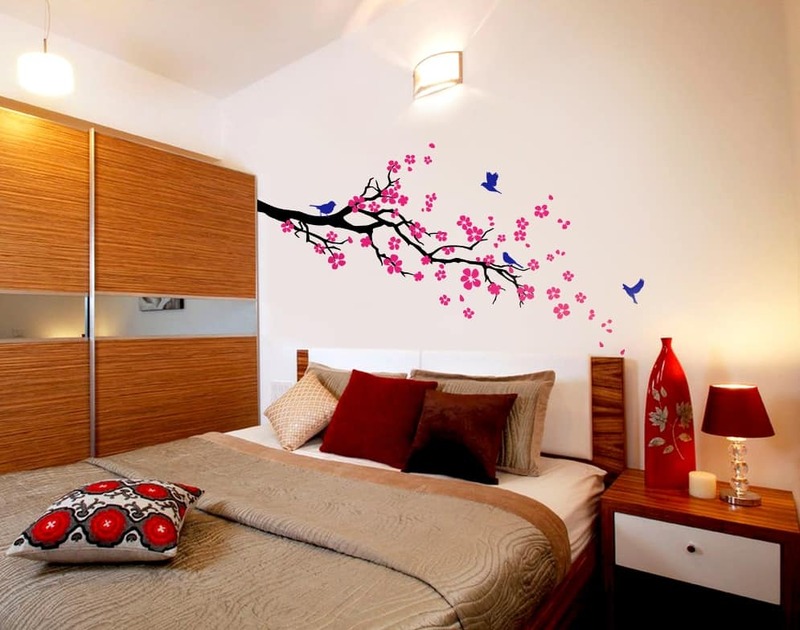 Your room will always look blooming and fragrant. 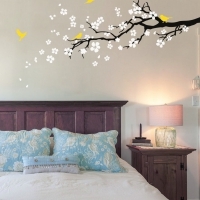 Choose from two options of orientation: a left corner branch will suit a wall where the branch originates from the left corner of the wall and branches towards the right. Similary a right corner branch suits for arranging the branch on the right hand side corner of the wall. 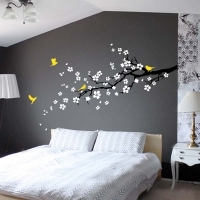 You will love to stick the petals on your wall, and create your unique flow of petals. 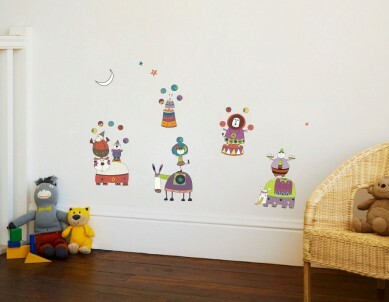 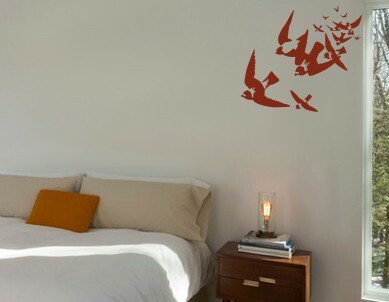 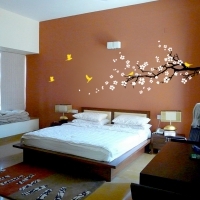 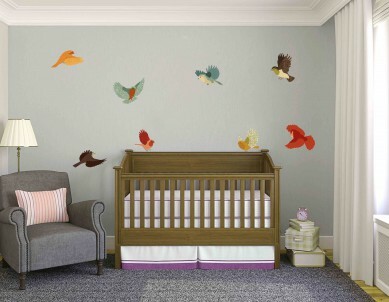 The size of the design on the wall is 6ft width by 3.5ft height and suits a wall upto 10ft in width.